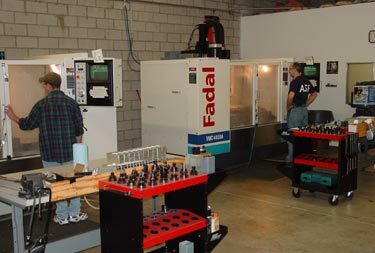 J&T Manufacturing & Engineering offers precision contract machining, as well as, full mechanical engineering services. J&T takes pride in the work that we do and is driven by customer satisfaction. We look forward to working with companies to handle all their manufacturing and engineering needs.